At the UFC Seasonal Press Conference yesterday at the State Fair Arena in Atlanta, Georgia, UFC President Dana White didn’t seem very optimistic about the potential Brock Lesnar vs Daniel Cormier fight, telling reporters not to hold their breath for it. 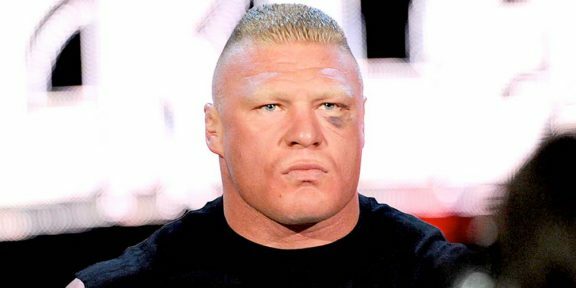 White said that Lesnar hasn’t reached out and Dana didn’t speak to Lesnar about the fight either and suggested that Stope Miocic might instead face Cormier next in a rematch. ”Seriously, that fight isn’t even in the works. That fight may not even happen,” White said when asked about what the status is of the fight. Cormier, who’s nearing retirement from mixed martial arts, wants a last big-money fight and that will only come against Brock Lesnar. 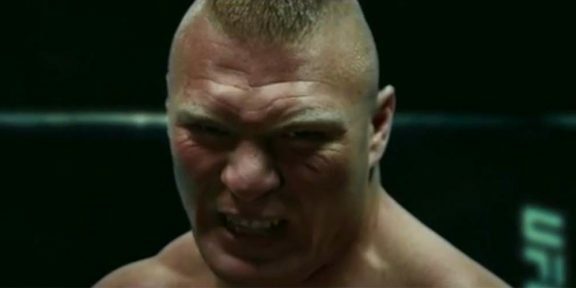 Lesnar is a huge PPV draw for the UFC and being on the card with him, while terrifying for the opponent, it’s the best thing when it comes to money.